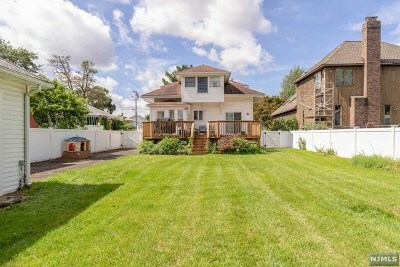 What a great house in a super neighborhood! 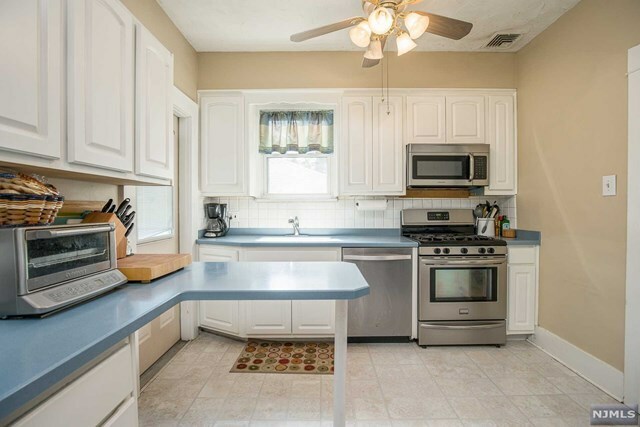 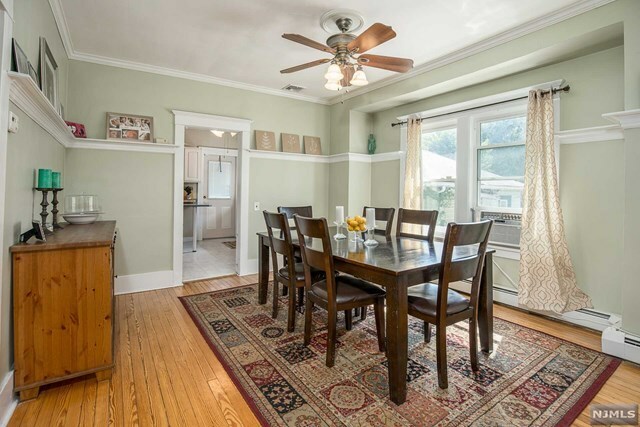 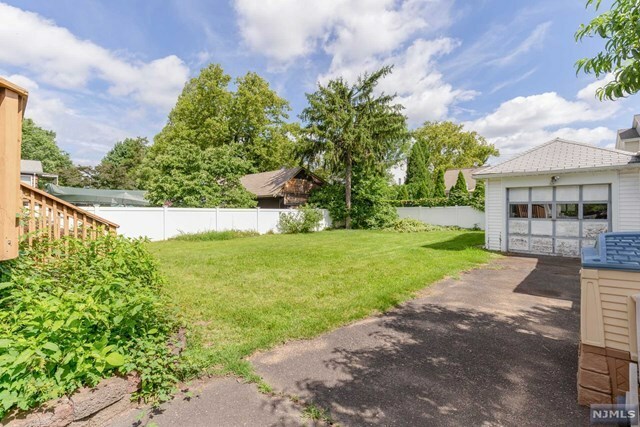 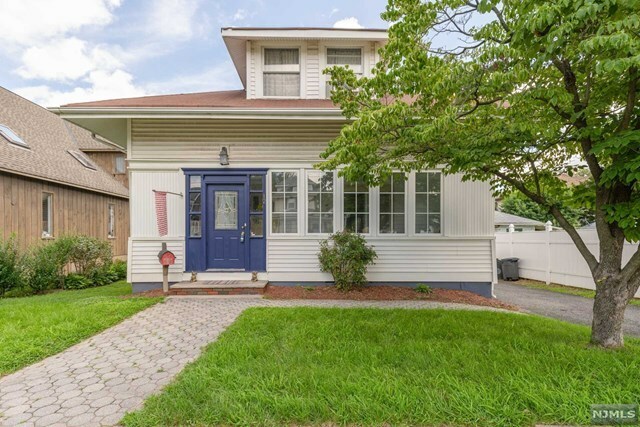 This charming 4 bedroom/3 bath home is way bigger than it looks on the outside! 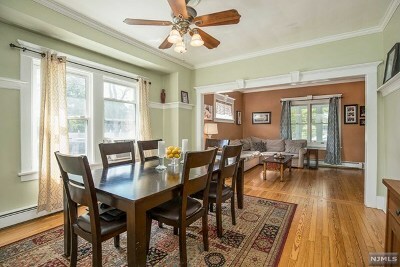 Lots of sunlight and warmth throughout. 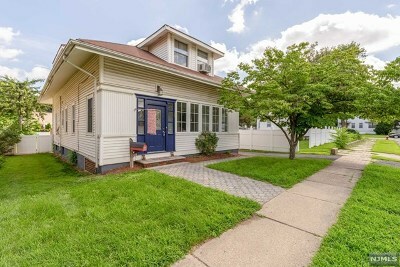 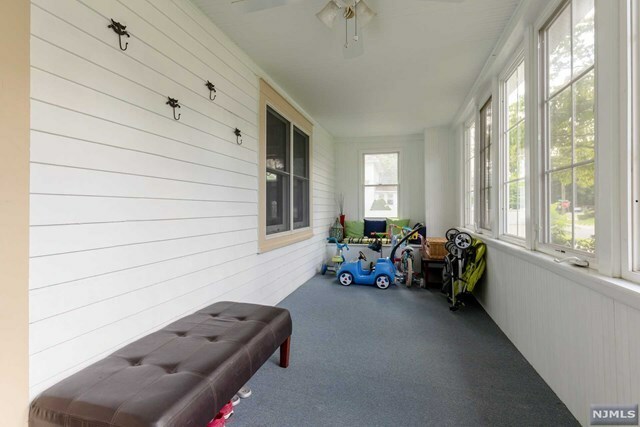 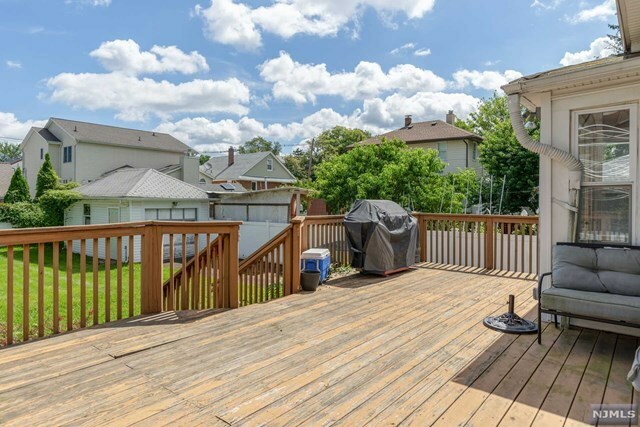 Large enclosed porch leads to an entry foyer, formal living room & dining room, kitchen with stainless steel appliances and rear entrance to large deck and backyard, spacious breakfast room, 1 full bath and 1 bedroom complete the 1st floor. 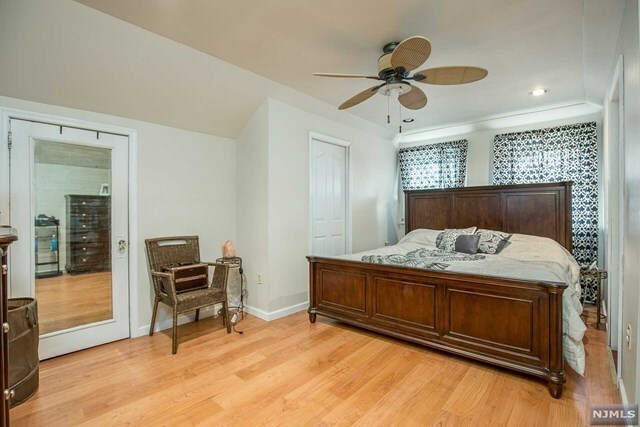 The 2nd floor has a master bedroom with 3 closets, 2 additional bedrooms, 1 full bath and access to the attic with tons of storage space. 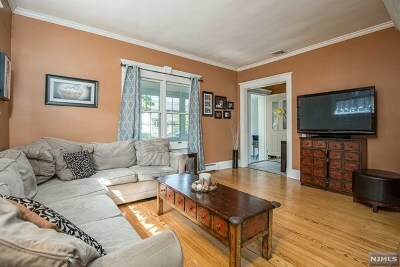 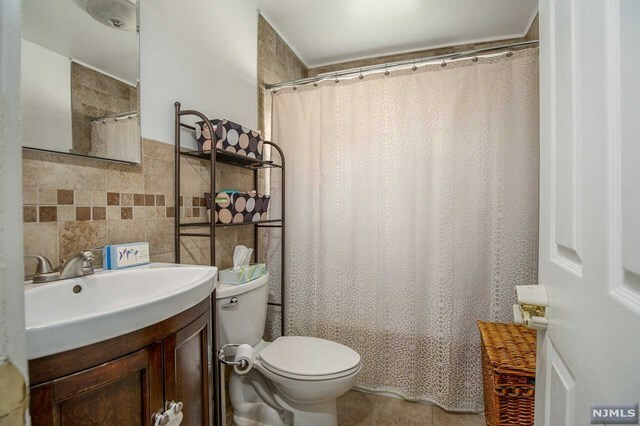 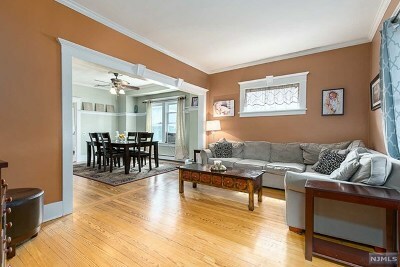 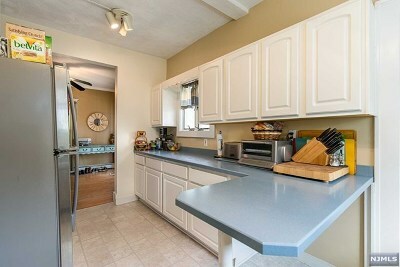 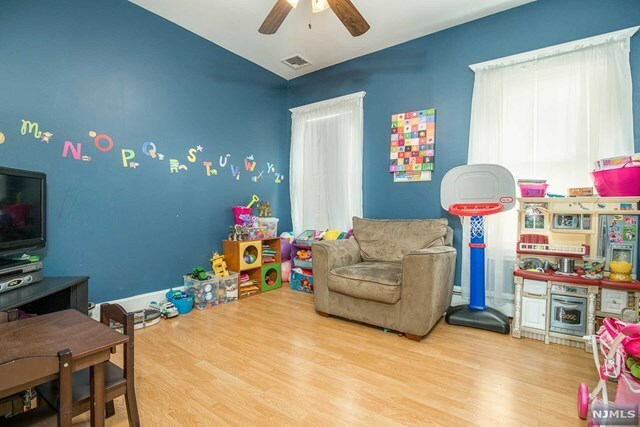 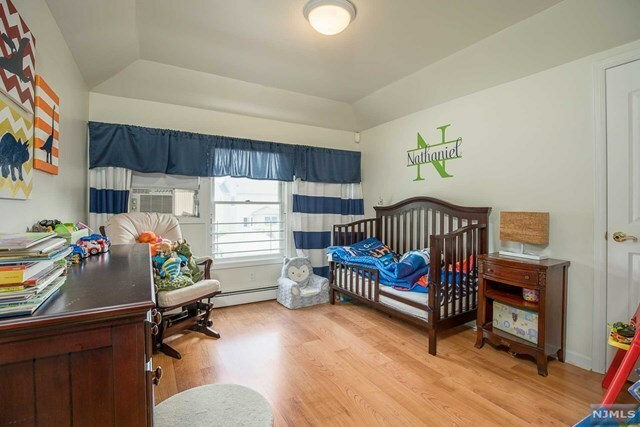 Basement has family room, 1 full bath, utility room and plenty more storage space! 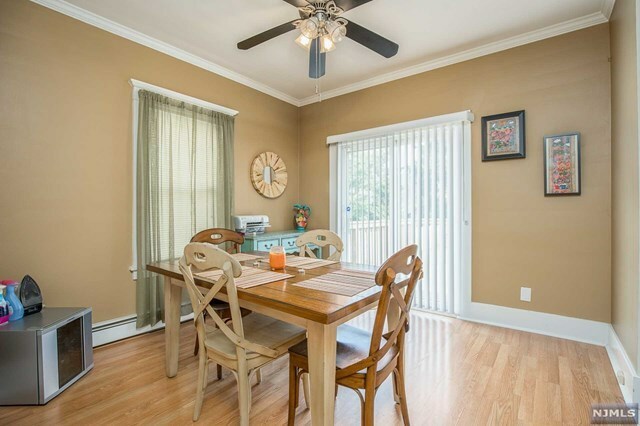 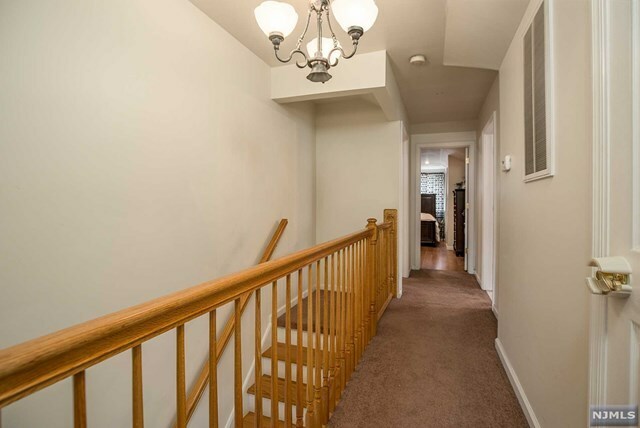 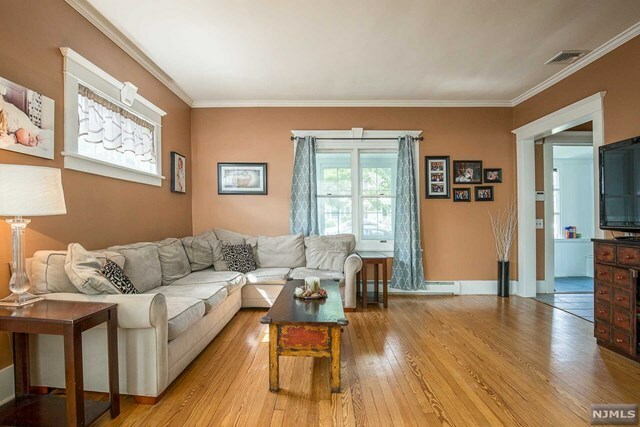 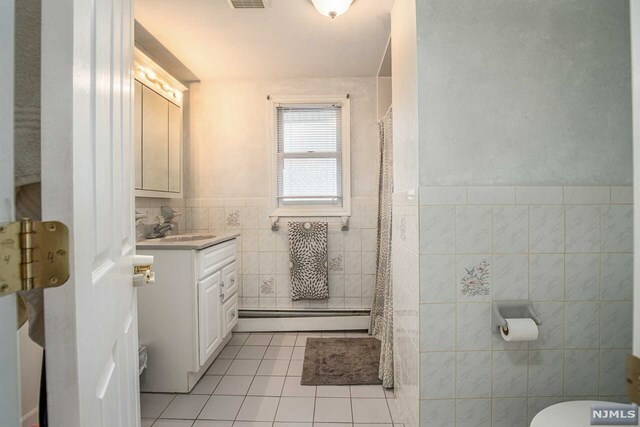 This home also features hardwood floors, ceramic tile baths, 9ft ceilings on 1st floor, 3 zone gas heat, central AC, alarm and one car garage - Excellent location close to schools, NY transportation and all major highways.